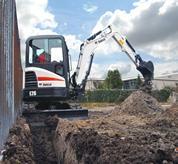 With a retracted track width of only 71 cm, the Bobcat® E08 compact excavator (mini excavator) can access difficult and cramped jobsites where exhausting manual labour is your only other option. 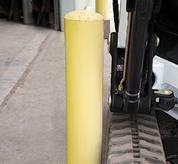 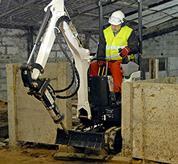 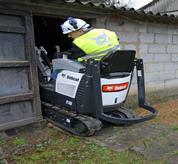 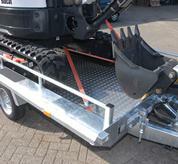 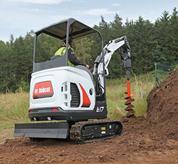 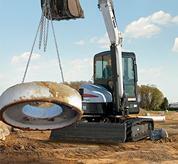 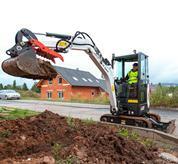 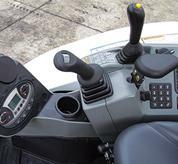 This model navigates through narrower openings and can operate in more confined areas than other excavators. 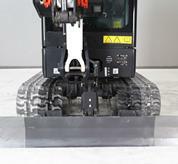 The reduced tail swing gives you the flexibility to pivot and deposit soil while offering protection against accidental contact with surrounding objects.